Beautiful finish and feel to this cover. I've had several remarks about it, well worth the money. My 2nd cover from Snakehive having managed to break the plastic retainer on my previous cover. 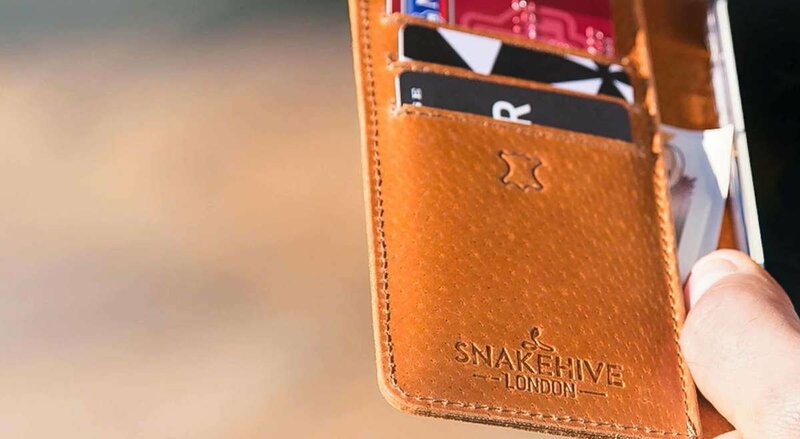 This wallet is excellent, looks great and the quality is second to none. Much better than other covers on the market. Love my Snakehive. Great quality and very functional. Excellent quality, rather stylish and good value for money. Feels and looks good, very pleased. Quality! Looks, workmanship and value for money. The case we bought was for my Wife's phone. The phone fits perfectly into the case and my Wife is delighted with the case's colour and quality! Really pleased with the quality of the cover, nubuck exterior and leather inside with slots for cards. Worth the modest additional cost to a fake leather cover. Very classy, well made suede and leather phone case. Beautiful rich navy blue suede with a tan inner, no problems with putting in the phone and the magnetic clasp is very good, won't be using the card slots myself but I'm sure a lot of people find them useful. Overall I am very pleased with the case, much nicer than a vinyl one and really good value for money. 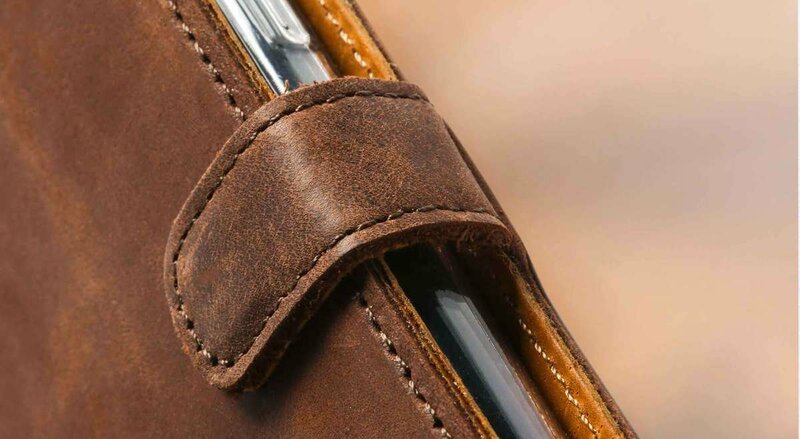 Lovely, well crafted mobile phone cover, the soft leather feels great and looks very smart. It is good value and I would recommend this for anyone who is looking for a classy reasonably priced mobile phone cover. Excellent product: good quality leather with functional features at a competitive price. Excellent product, fits phone perfectly and lovely to handle . This quality phone wallet is everything I had hoped it would be and in my view very good value for money.